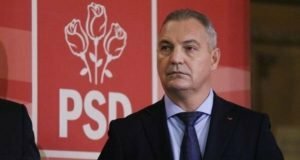 The Senate’s Legal Committee has called on the Standing Bureau on Tuesday for a one-week postponement for the vote regarding the National Anticorruption Directorate (DNA) request targeting Speaker Calin Popescu Tariceanu. The information has been confirmed by the Legal Committee chair, Robert Cazanciuc, ziare.com reports. “As you know, Mr. Tariceanu’s attorney has submitted on Monday documents from the defence, a rather large document. My colleagues haven’t had the opportunity to read the document entirely. That is why we received several requests from the Senators not members of the Legal Committee to read the file. 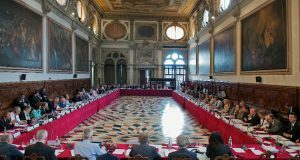 Consequently, we have decided to submit to the Standing Bureau these demands, with the recommendation to give our colleagues the possibility to study the file within the Legal Committee, according to a procedure to be decided upon by the committee and the Standing Bureau. We will also study the defence notes from Mr. Tariceanu. Actually, the debate will take place next week, depending on the decision of the Standing Bureau. We have requested a week from the Standing Bureau,” Cazanciuc said. 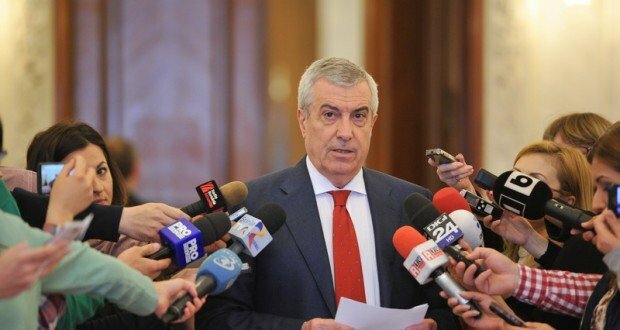 Thus, the report on the DNA request to start the prosecution on Calin Popescu Tariceanu for bribe taking will be postponed by at least a week. The report to be voted by the committee is to be later adopted by the Senate plenary.